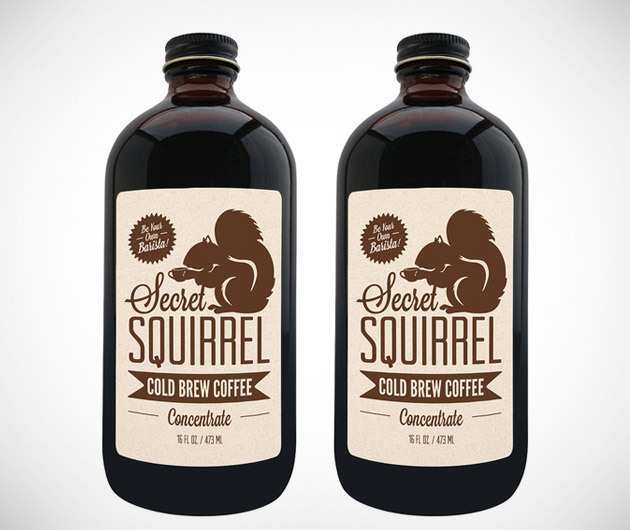 Barista standard coffee without the espresso machine, Secret Squirrel Cold Brew Coffee is made using filtered water and the finest of ground beans. Each flavor-bursting pack is available with 2 or 3 bottles with each one producing 4-7 drinks, depending on how you take it. Just add water to the concentrated mix and you're away.